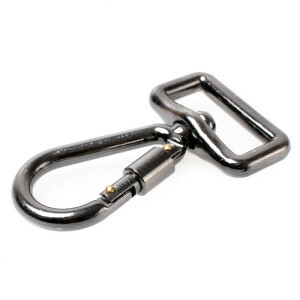 The Black Rapid ConnectR-2 (CR-2) is an original Black Rapid design, it is strong, swivels smoothly, and locks to ensure the safety of your camera and your peace of mind. 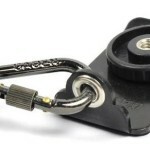 The Black FasternR-3s is very strong, comes attached to a Black Rapid ConnectR-2 to ensure the safety of your camera and your peace of mind. 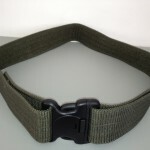 This is an optional waist belt for shooting version of Light Weight Shoulder Harness in black or Army Woodland.